Aworth Survey Consultants provide measured building surveys, topographical surveys, boundary demarcation, BIM data and a wide range of geospatial and geomatics engineering services. Aworth are measurement and data capture experts. Our staff are experienced and qualified to undertake a wide range of project types, large or small, using precision Leica survey equipment, Autodesk AutoCAD and Revit software packages. 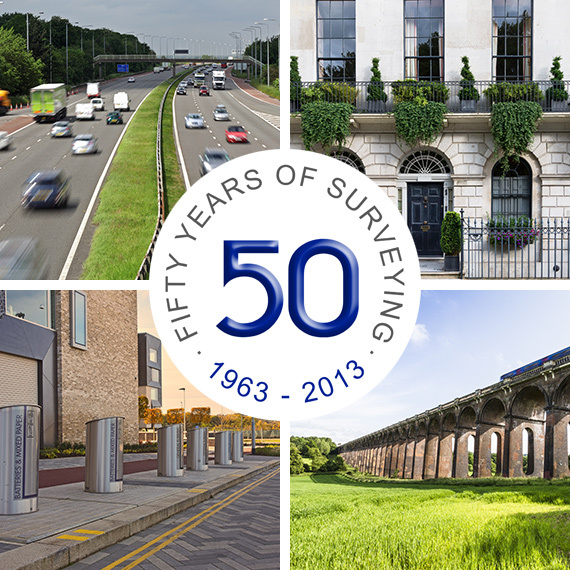 Formed in 1963 Aworth is an established and highly regarded survey company involved in projects throughout the UK. The company is ISO 9001:2015 accredited and a full member of The Survey Association. Aworth survey data is accurate, reliable information that underpins our clients' decisions, analysis and design. We are a member of the UK’s largest construction industry register for pre-qualified contractors and consultants. Their aim is to improve efficiencies for buyers and suppliers in the construction industry, by reducing the duplication of work and administration relating to the process of pre-qualifying suppliers for construction contracts. We are a qualified and audited member of RISQS (formerly Link-Up), the single entry point for suppliers to the rail industry. They support the main infrastructure contractors including Network Rail and Transport for London in the management of supply chain risk. We have an exemplary health and safety record and we exceed all our statutory obligations. We are a member of The Survey Association (TSA) which provides a forum for members to act effectively together on agreed courses of action and to promote the interests of the profession to all those who determine the economic and social conditions in which the industry operates. We have been approved by Lloyd’s Register Quality Assurance to the BS EN ISO 9001:2015 standard which is applicable to the provision of land and building surveying services. 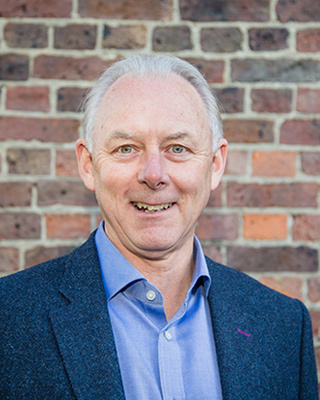 As owner and Managing Director of Aworth Land Surveys Ltd, John’s primary responsibilities are for the company’s legislation, all personnel and future commercial and development strategies. In 2015, The Survey Association (TSA) awarded John the President’s Award for his outstanding contribution to the success of the TSA. John was a member of the governing council of the UK Survey Association for 16 years. 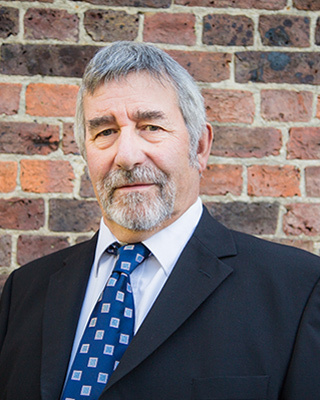 With over 40 years of surveying expertise, John leads our Legal Mapping division specialising in providing professional, impartial advice and assistance on boundary dispute matters and Land Registry Titles. Pete leads our Topographical Survey, Utility Survey, Monitoring, Rail and Infrastructure divisions. With over 40 years of surveying expertise, Pete manages our programming of survey work, geospatial and geomatics quotations, and client requirements from concept to completion. Pete’s extensive technical knowledge and experience enables Aworth Survey Consultants to uphold our survey philosophy of producing accurate, high quality survey work and delivering projects on time. Andrew leads our Property Measurement, Measured Building Survey & BIM divisions. With over 30 years of surveying expertise, Andrew manages our building quotations and client requirements from concept to completion. Andrew also leads the application of the International Property Measurement Standards (IPMS) and production of Autodesk Revit and BIM at Aworth. 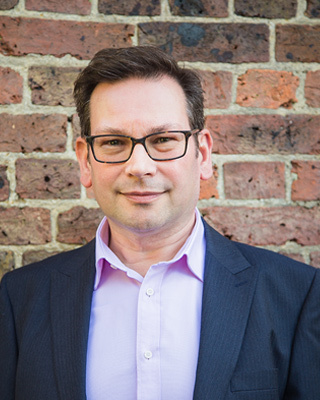 Responsible for the company’s IT management and media development strategies, Andrew also manages and ensures that our Quality Management Systems are in place and that we meet our standard ISO 9001:2015. Donna leads our CAD production and is responsible for the daily programming of CAD staff and has key experience in implementing all new CAD Software and in-house CAD training. All work is quality controlled by Donna before being issued. 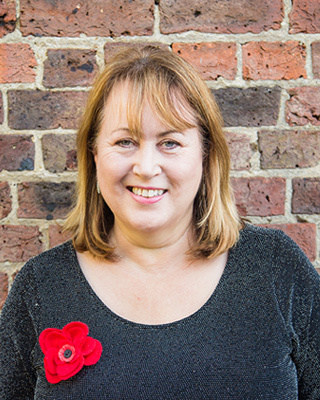 With over 30 years of CAD expertise, Donna specialises in 2D and 3D modelling using Autodesk AutoCAD software and PDS. Donna’s extensive technical knowledge and experience enables Aworth Survey Consultants to quickly and efficiently edit and supply survey data in an ever-increasing number of formats. The Quality Policy of Aworth Survey Consultants is to provide high quality spatial data of land, building and engineering surveys incorporating digital mapping and CAD drawings, that fully satisfy our customer expectations. We are accredited to BS EN ISO 9001:2015. Aworth Survey Consultants is committed to achieving excellent environmental performance at all times, regardless of the size or type of project that is being undertaken. We aim to sustain economic and social growth while ensuring minimal impact on the environment. We approach these issues ethically and transparently.